Our founder Frank A. Graceffa had an idea, a vision that was ahead of its time and in 1994 Paper Recovery Services Corp opened its doors for the first time to provide McHenry County and its communities with recycling services. It was such a success that in 2001 Paper Recovery added a full-service Metal’s Division to accommodate metal recycling and aluminum can recycling. We buy everything from aluminum cans to large industrial and structural steel. One thing hasn’t changed over the years, that is our commitment to our customers. We are proud of our reputation for providing the best customer service “with a smile” in all of McHenry County. Long known as a center of agriculture and recreation, McHenry County in northeastern Illinois has recently experienced rapid rates of suburbanization and urbanization particularly in the southern portion of the county. Bringing with it the much-needed services of Paper Recovery which provides full-service recycling including metal recycling and aluminum can recycling at its Loves Park recycling center. With just over 300,000 residents, McHenry County has something for everyone from fast-paced city life to the relaxing and recreational amenities including dozens of parks, golf courses, and country clubs throughout the county. Whether you need a little extra spending money, or you are looking to rid your garage and yard of scrap metal, Paper Recovery’s metal recycler can help! 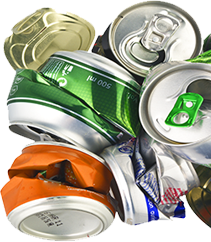 We buy both ferrous and non-ferrous metals at premium metal recycling prices, so you know you will get the most for your aluminum cans and metal can recycling. Bring your scrap yard items to our Loves Park location to be weighed and evaluated and receive a fair market estimate. 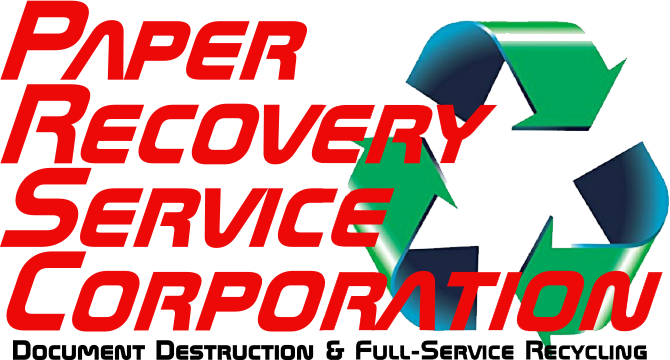 At Paper Recovery Services Corp our customers come first! 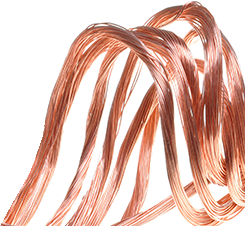 We offer full-service metal recycling at a great price with superior customer service! Call today for more details at (815) 636-2329.